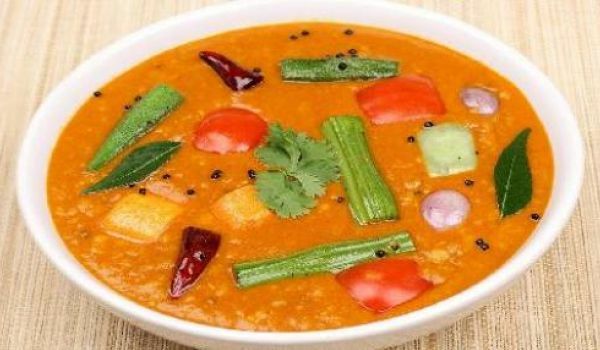 Sambar a combination of lentil and vegetable curry is a popular dish of Tamil Nadu. Sambar is very often prepared in Tamil Nadu to suit all occasions (including festivals and marriages). It goes well with Idli, Dosa, Upma, Ven Pongal, steamed Rice and so on. 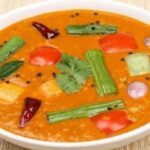 Sambar recipe, additionally spelled sambhar or sambaar, is a lentil-based vegetable stew or soup well-done with a tamarind broth with addition of varied vegetables, originating from Tamil Nadu, India. 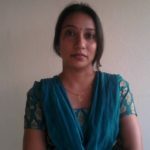 It's an ideal accompaniment to Idili, Dosa, Uttapam, Wada and rice. When they splutter, add all the vegetables, red chilies, leaves and Sambhar Masala. Boil the Sambhar for 5-10 minutes.